As part of our tour of UK schools of architecture, Portsmouth is hosting our exhibition Process Prototype Production. 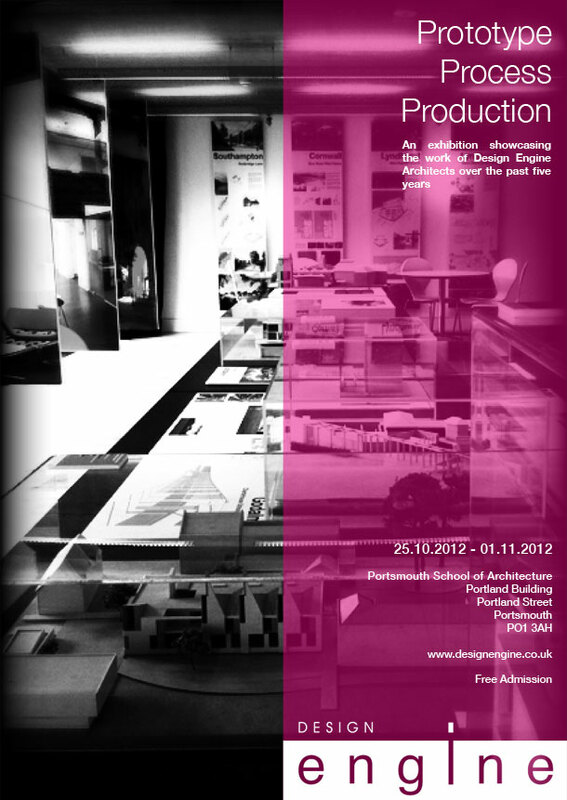 The exhibition will run until Thursday 1st November in the Atrium of the the Portland Building. Admission is free.